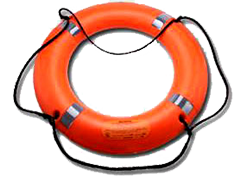 Marine Safety and Emerging Technology services company. 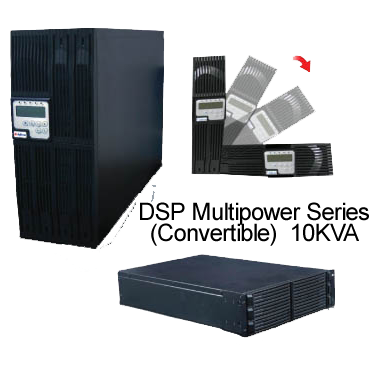 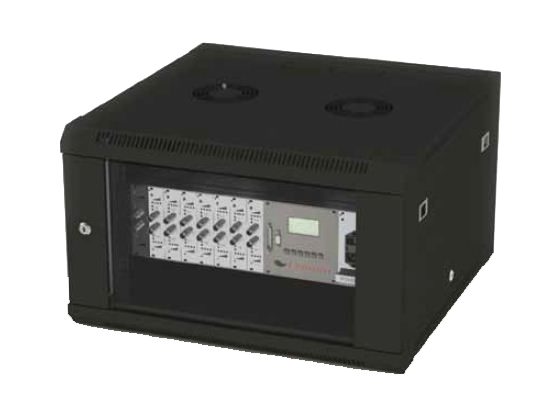 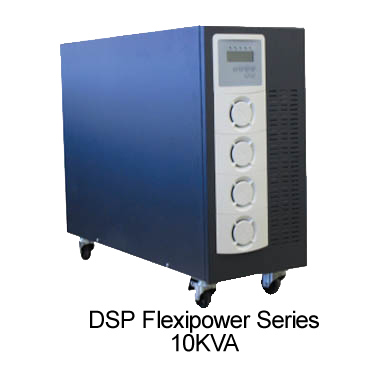 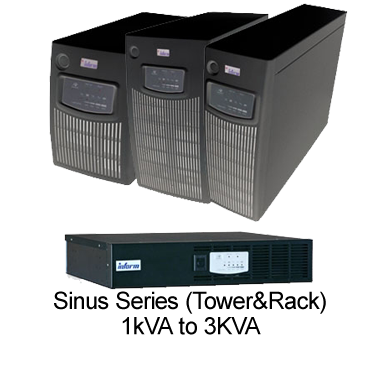 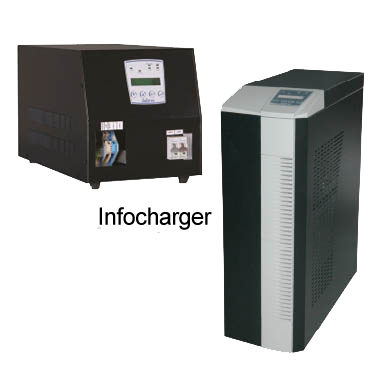 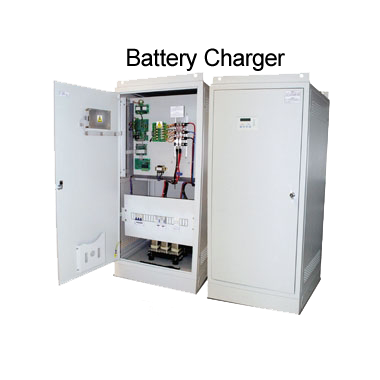 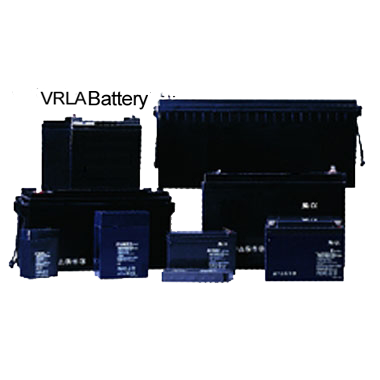 We specialize in the design, installation & commissioning of large enterprise class systems. 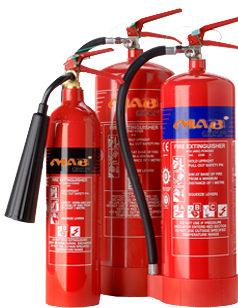 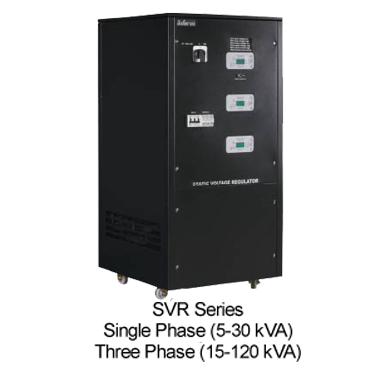 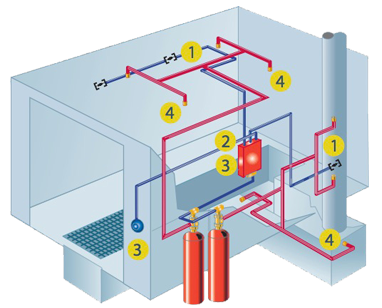 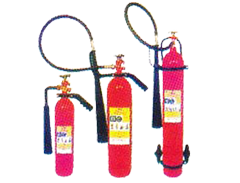 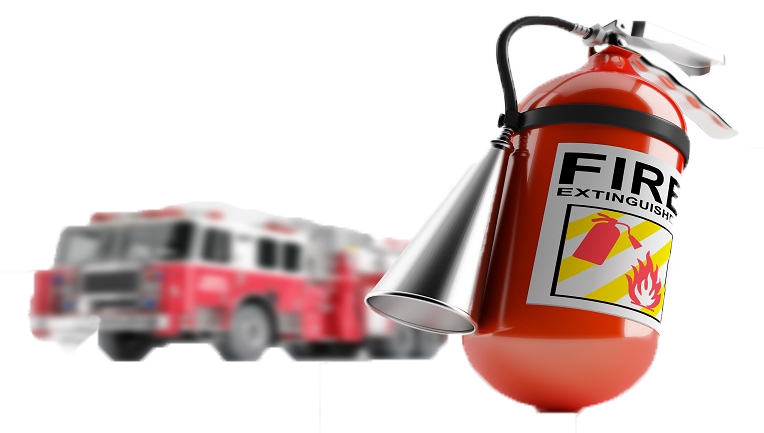 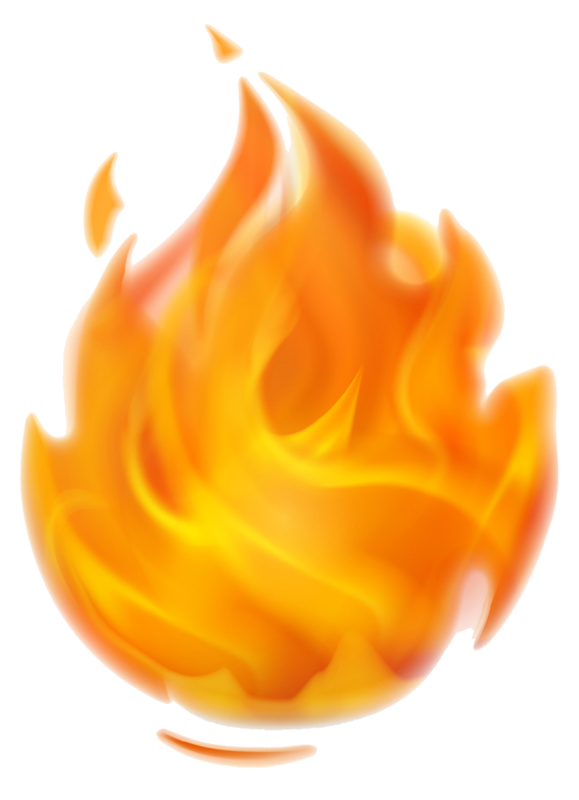 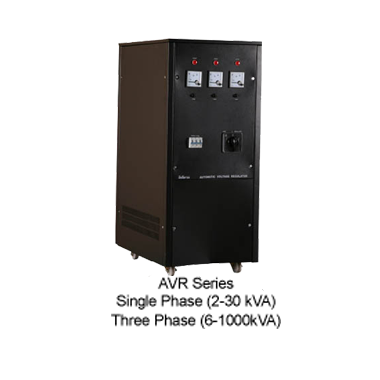 With the inception of MAB Fire Protection Services we introduced HALON Fire Suppression System for the very first time in Pakistan. 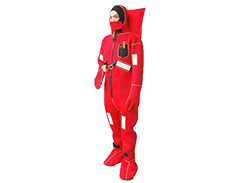 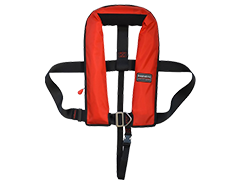 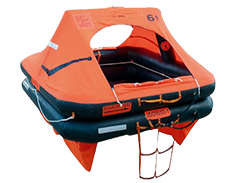 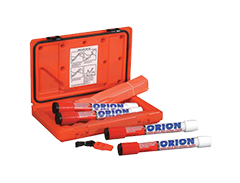 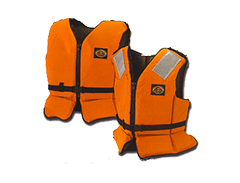 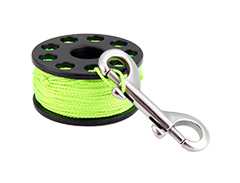 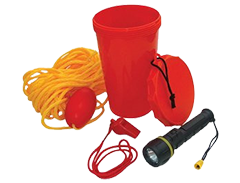 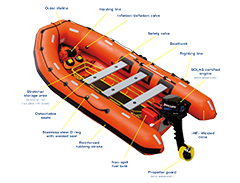 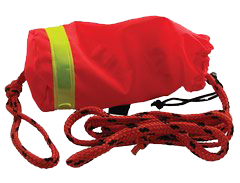 Whether you require new or used life rafts, life jackets, lifebuoys, immersion suits, fire suppression equipment and other life-saving and fire safety appliances and/or approved services for life rafts, immersion suits and fire suppression equipment. 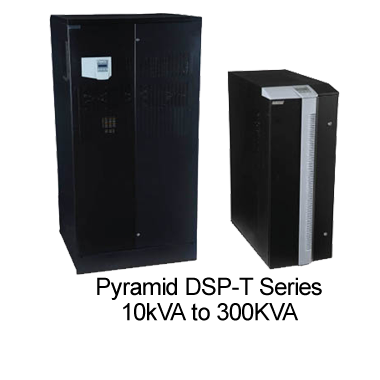 Organizations today understand the relevance and impact of emerging technologies on their businesses. 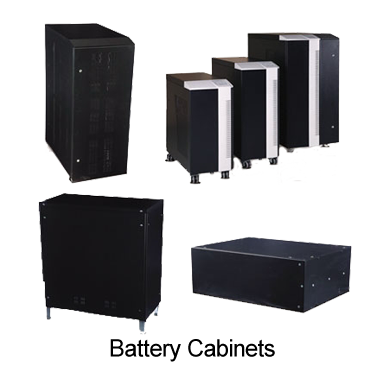 The possibilities are endless and MAB Interface (emerging technologies division) knows that the challenges lie in defining clear and achievable strategies, and leveraging tools and technologies to accomplish key business objectives.